A pseudo streaming is the transfer of digital media files from a server to a client, typically using the HTTP protocol when initiated from a computer. The consumer may begin playback of the media before the download is complete. 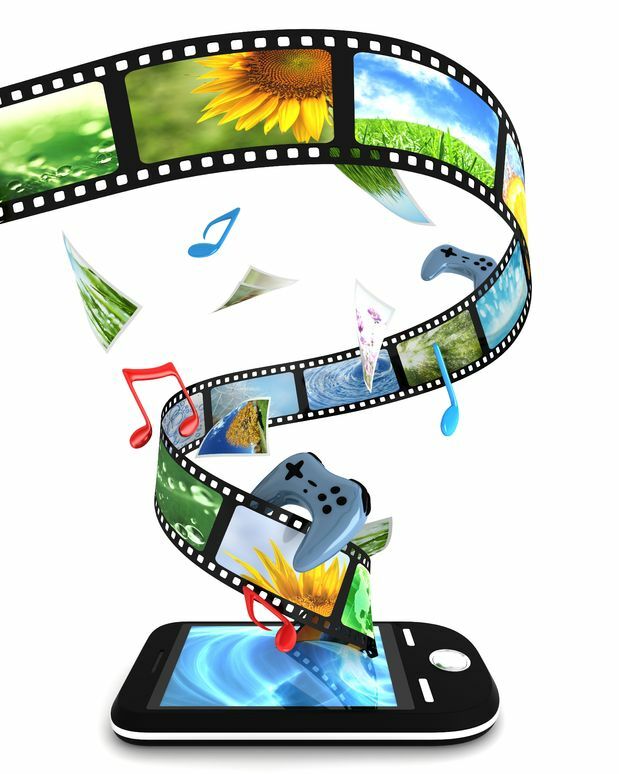 The key difference between true streaming and pseudo streaming is in how the digital media data is received and stored by the end user device that is accessing the digital media.